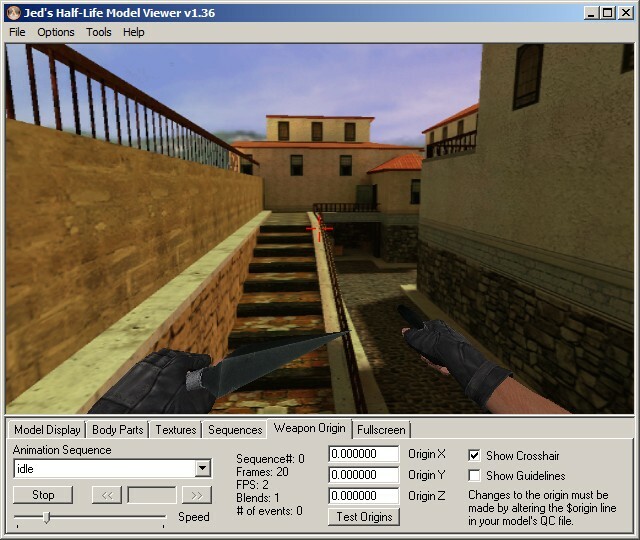 Hello everyone, at this time I will share about Dual Kunai Point Blank for Counter Strike 1.6, Condition Zero, Counter Strike Point Blank, Counter Strike Revolution and Counter Strike Extreme. 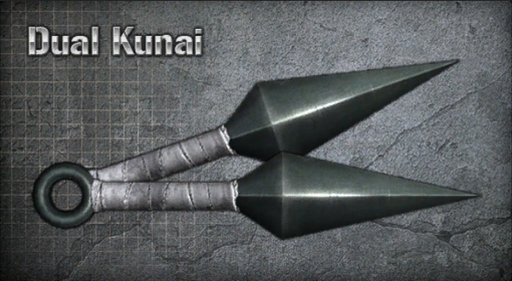 Dual Kunai is a weapon used by ninjas. This weapon can be thrown to hurt the enemy.